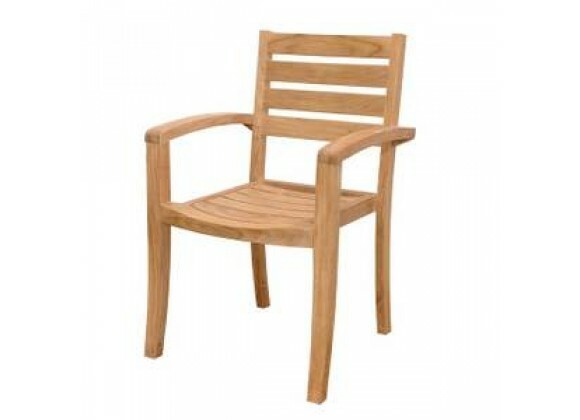 Our Teak Stacking Chair is a versatile design, which makes this most popular. Simple and stylish for all your outdoor needs. Compliments all of our Teak Dining, Coffee and Folding Tables. Can easily stack four chairs high. It is a beautiful addition to your garden, backyard or patio furniture. Easy to storage, just stack it and you will save place.Ê All furniture arrives at your home Fully Assembled in its "Natural" unfinished state.